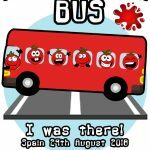 4 hours. 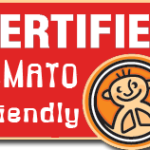 From 10am to 14pm. Valencia harbour, Acciona Transmediterranea Terminal. 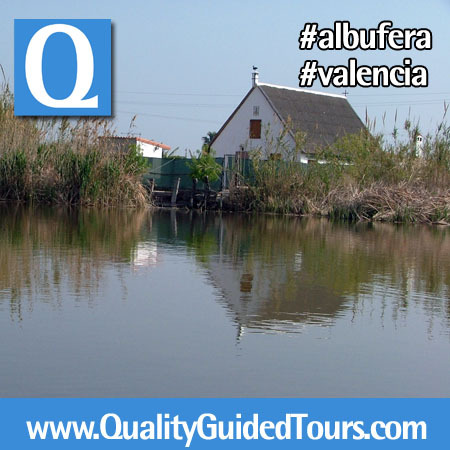 • The most important wetland area in the Iberian Peninsula. 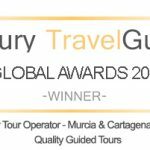 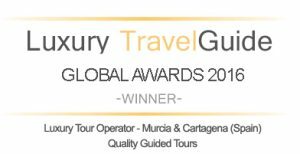 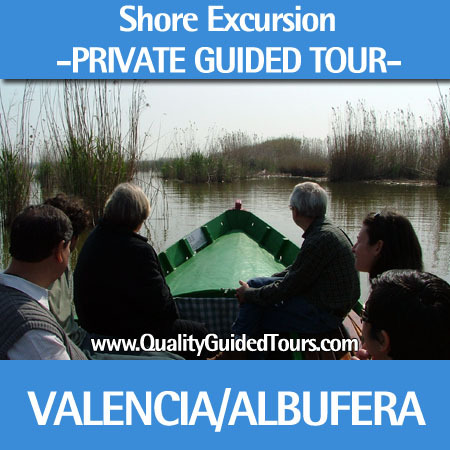 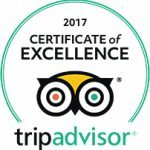 Valencia 4 hours private shore excursions to Albufera. 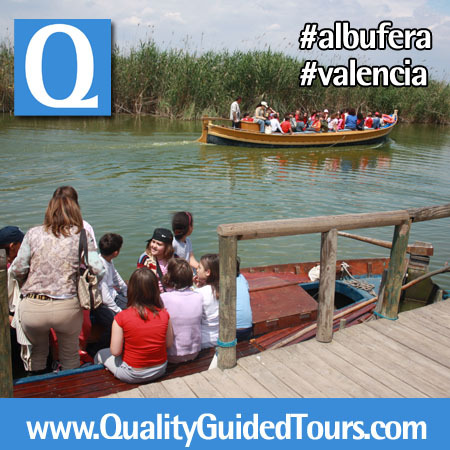 The park is home to the largest lake in Spain and one of the most important wetland areas in the Iberian Peninsula. 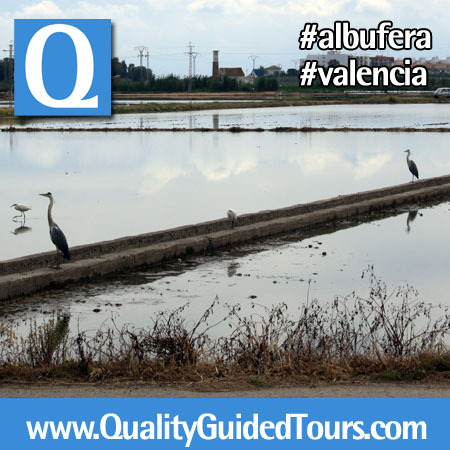 Our first stop will be in the reception center where we will enjoy panoramic views of the park and following a short route we will arrive to a birds observatory where to discover the most important wetlands birds of this area.Continue this natural route in a panoramic drive next to the rice lands, where our expert and local private tour guide in Valencia will explain you all the rice cycle. 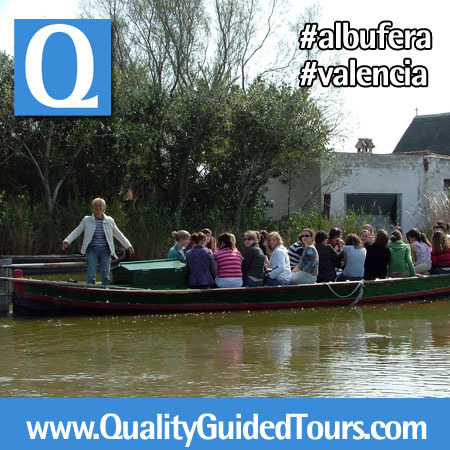 This natural tour won´t leave you indifferent. 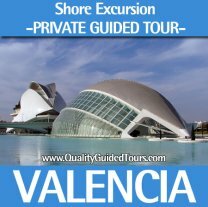 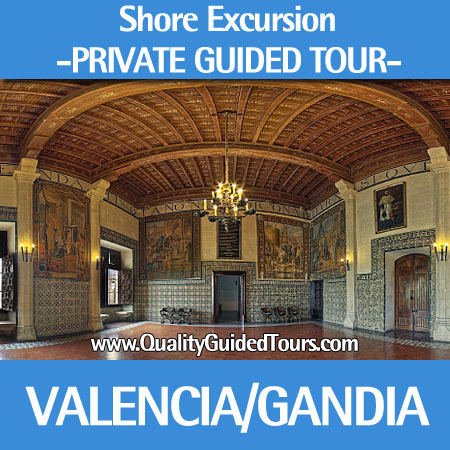 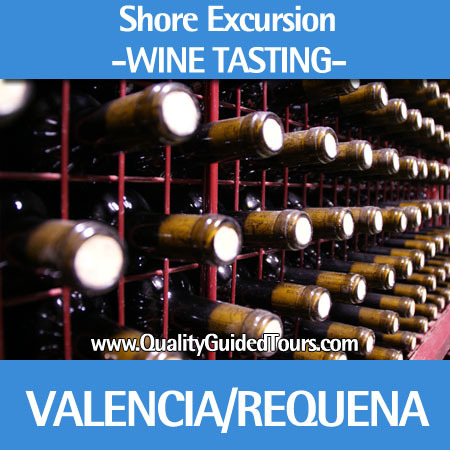 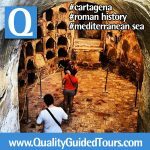 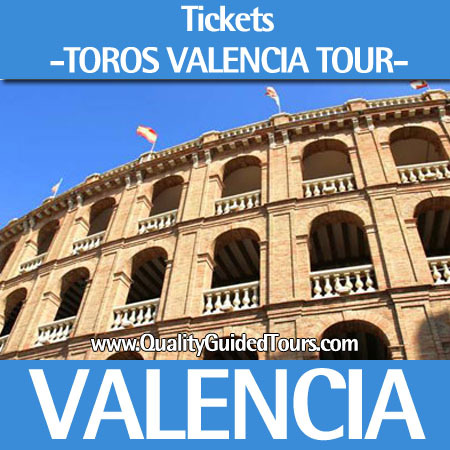 See, touch, smell the flavors of Valencia in this Valencia 4 hours private shore excursions. 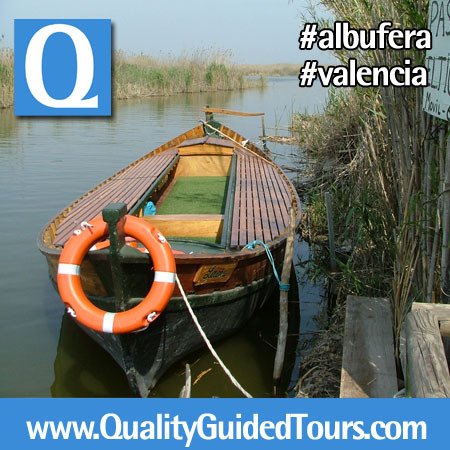 Once you arrive to “El Palmar” we won´t miss the chance to go on a boat trip, sailing part of the Natural Park of Albufera. 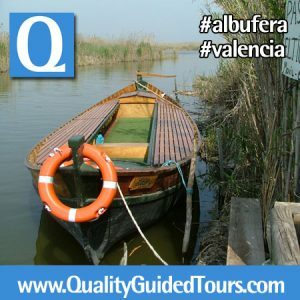 Distinguish different wetlands birds, and special fish which survive in a mixture of salted and sweet water.After this interesting boat trip, we will discover the typical “barraca Valencia”, typical houses of Valencia´s horchard and we will visit the small fish market with the typical eel from the Albufera lake. 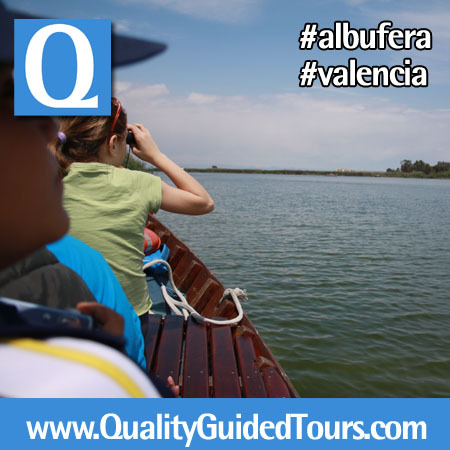 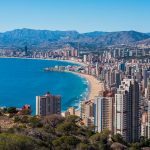 If you love the nature and you have already visited Valencia in a private shore excursion, this time we offer something different but very close to Valencia, in just 30min. 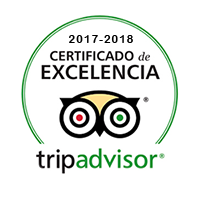 you will change the atmosphere and we will appear in a natural, wild and virgin area. 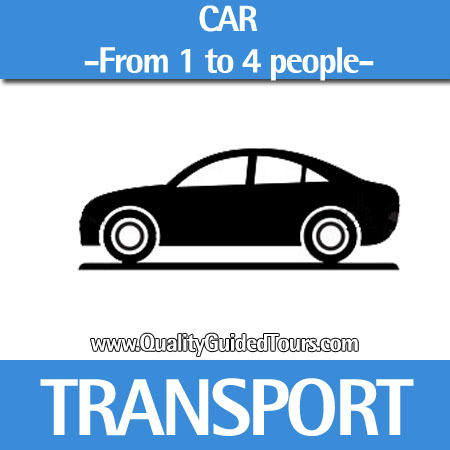 • Transport per tour in a car or mini-van up to 6 people + driver/guide. 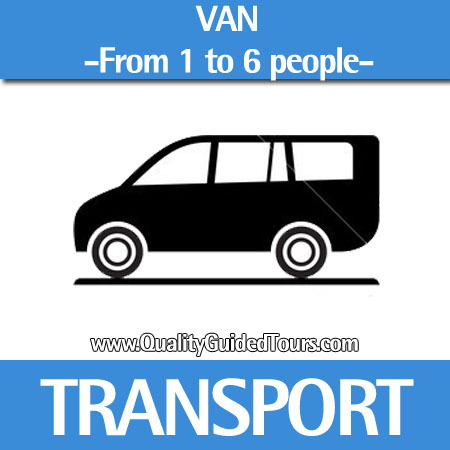 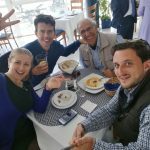 If you are a bigger group ask for your special quotation.